Quando olho para estas fotografias só me vem à cabeça uma coisa: algodão doce! When I look at these pictures there's only one thing that immediately comes to my head: cotton candy! love pink soft combinated with black , great look ! Realmente faz lembrar...as fotografias estão com umas cores lindas! amiga que lindo look amei essas fotos esta show SUCESSO AMIGA. Me encantan los complemtos en rosa es uno de mis colore favoritos, estas muy guapa! You are looking so amazing. In love with your outfit. Very lovely look, I'm your follower! Realmente faz lembrar algodão doce! :D E estás tão fofa, adoro esse rosinha! i like the combinatin of rose and black! you look great! aww ^__^ super pretty and sweet! Faz mesmo lembrar algodão doce. A junção do preto com o rosa fica lindo. que giras botas! gostei muito! This is really a nice post! That cotton candy shade is awesome! Que giraaaa! A mala é mesmo fofa! Adoro algodão doce! This is such a cute outfit, the color combo is adorable, and the shade of pink is beautiful. 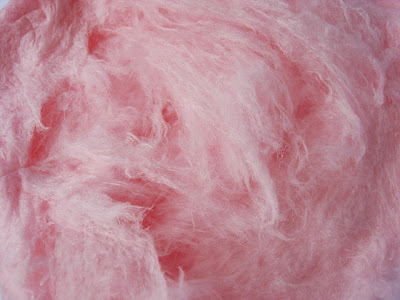 cotton candy comes to my mind as well! Isn't this shade of pink so yummy? I really like the pink accessories. The outfit is great! Cute bag, and I love your boots! As fotos estão super profissionais :) adoro! Love this look !! Special mention for your bag!!! 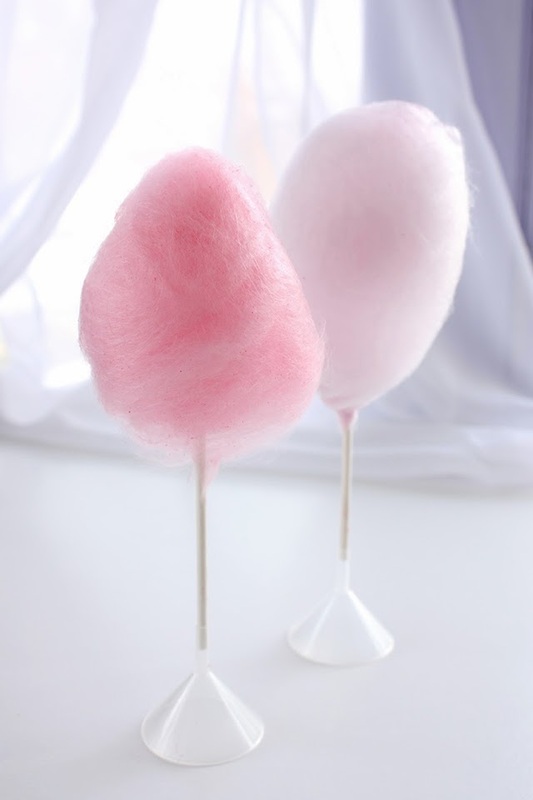 You also make want some cotton candy :)).